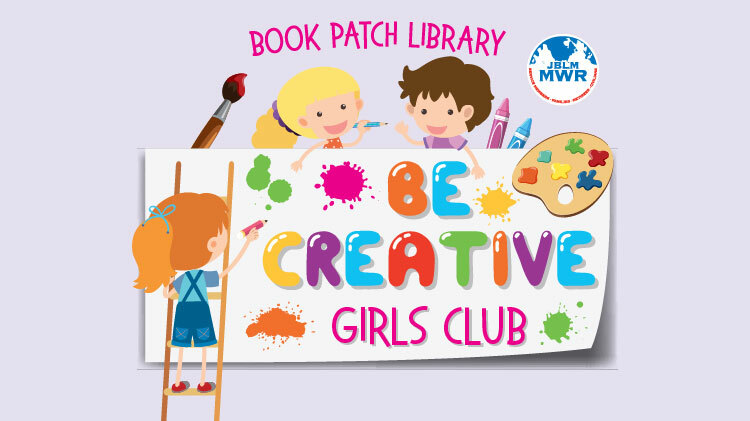 Date: Apr 12 2019, 6 p.m. - 7 p.m.
Be Creative Girls Club! Second Friday of every month, for ages 6-10. No registration required. January: T-shirt Tote, February: Popsicle Stick Bracelet, March: Branch Weave, April: Knot Blanket, May: Mixed Media Art.